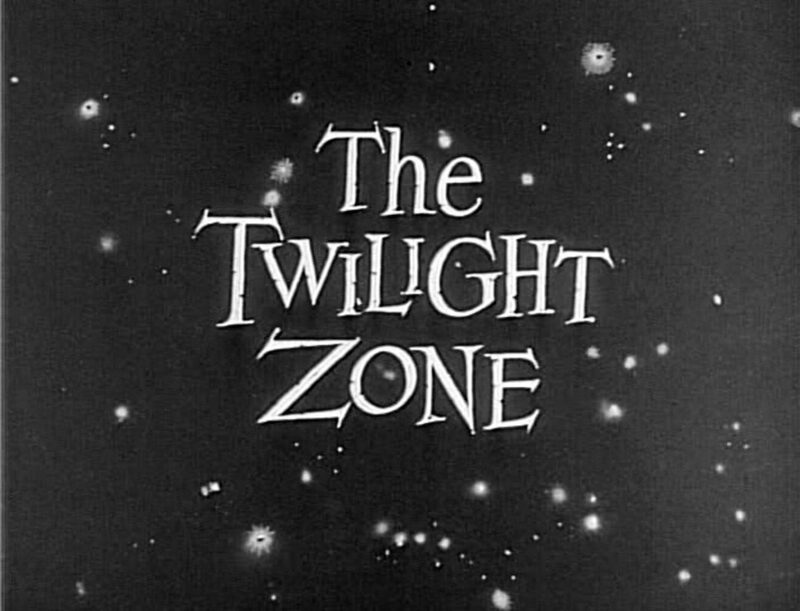 When The Twilight Zone premiered in the early 1960s, it sparked the imagination of countless viewers. 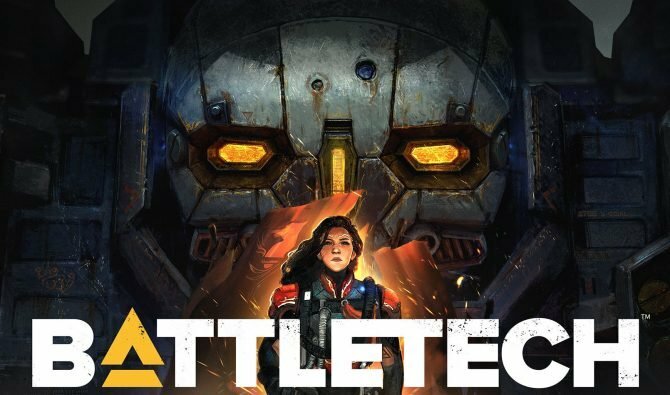 One of them, who savvy video game players will know by name, is set to head up an interactive live-action film based on the series: Ken Levine, previously of Irrational Games and creator of BioShock. 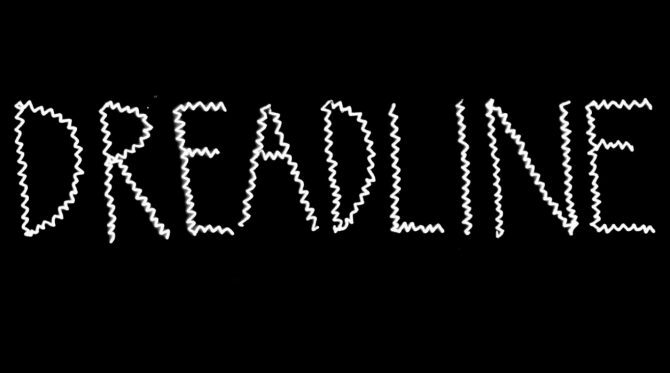 Announced by CBS, The Twilight Zone is returning, but in an interactive form. The extent of its interactivity is not known, but we do know that several top tier figures have been latched onto the project, headed up by Interlude. 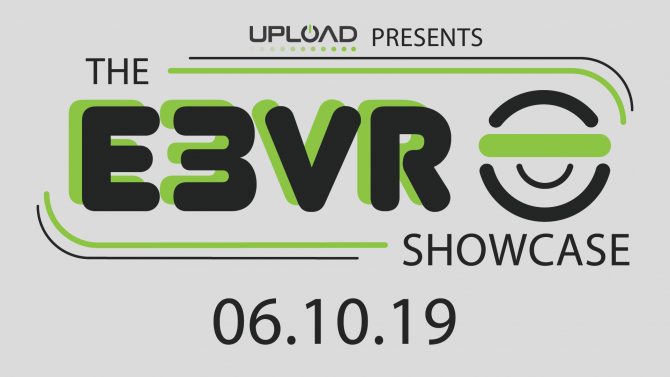 This pool of talent includes Nancy Tellem (previous head of the shuttered Xbox Entertainment Studios), and Sam Barlow (creator of Her Story). Interlude Studio is best known for the interactive video for Bob Dylan’s “Like a Rolling Stone” and more recently the Hulk vs Ant-Man Super Bowl commercial. While details are light, we know that this version of The Twilight Zone will allow viewers to have agency over certain characters, change the layout of events, and potentially reach different twist endings over the course of the experience. 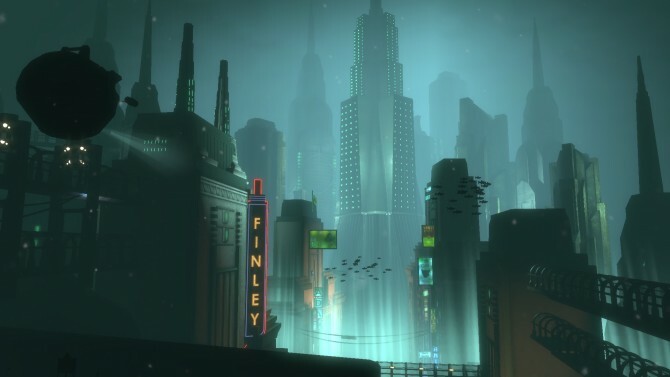 The Twilight Zone‘s influence on Levine’s previous two works, BioShock and BioShock Infinite can be easily seen in their twist endings, which took what players thought was established and turned it upside down. Other, more subtle tendrils of The Twilight Zone found their way into his work as well, such as the horror vibes of BioShock, and in Levine’s earlier work, reliance more on dialogue than graphics to relay a story and build investment in the world and characters for players. One of the strongest arguments for why Levine would be a great fit for helping with The Twilight Zone is his ability to tackle large ideas, embodied by a character, that also represents a aspect of humanity on a whole. In BioShock we had Andrew Ryan, someone who believed that man was at its best when unshackled from morals or other boundaries. What he received was a short time of prosperity and scientific progression that very quickly descended into violence under its own weight. Without defined laws or an authority over them, people formed groups and determined to violently get what they wanted. The scientists and experiments, free from any form of supervision, perverted their human subjects into beasts and created serums that granted amazing abilities with adverse side effects. 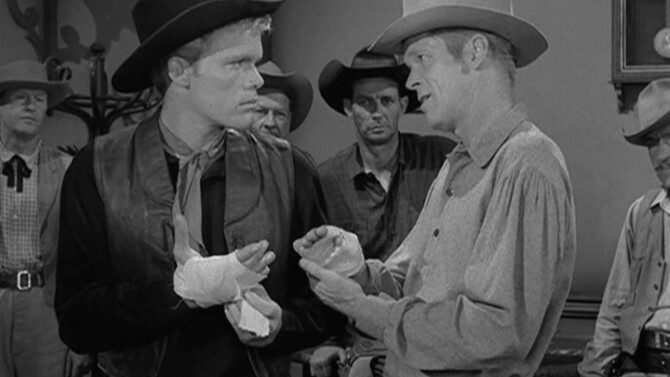 The concept, while larger than anything done in The Twilight Zone due to the latter’s small cast and short time span, certainly embodied the ideals of the show. Now I understand that The Twilight Zone project at Interlude is not necessarily a “video game” as we’ve come to know it. However, it made me wonder what scenarios presented in the first season of The Twilight Zone would easily translate to a video game. 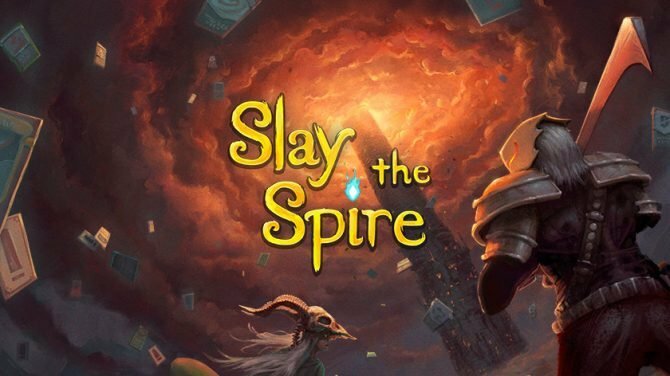 Due to the short nature of the serial TV show, each scenario would never quite fit into an 8-hour campaign, but more as short titles that have become more popular thanks to the independent game space. “Mr. 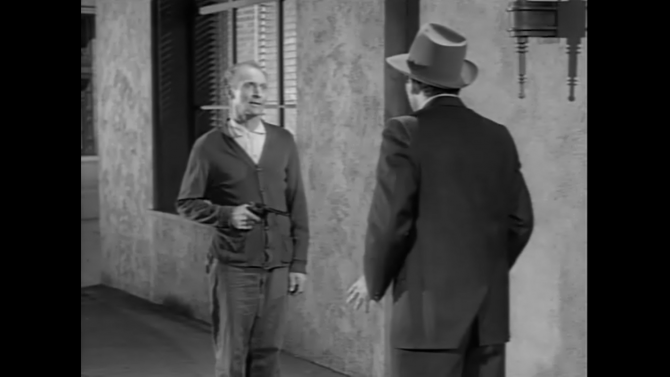 Denton on Doomsday” (episode 3; aired October 16, 1959): Al Denton is a notorious gunslinger who retired from his life of dueling would-be gunfighters, not unlike a certain John Marston. He, like Marston, is reluctantly pulled back into the spotlight when a magical elixer given to him by a Henry J. Fate allows him to retap into the accuracy of his youth. Word spreads and a young gunslinger looking to make a name for himself shows up requesting a duel, throwing Denton back into a life of six-shooters. Now Red Dead Redemption already had a great shootout system, in which Marston would face off against a foe and draw in slow-motion, aiming and marking his enemies before shooting them into the next world. That gameplay system would be the focus in “Mr. 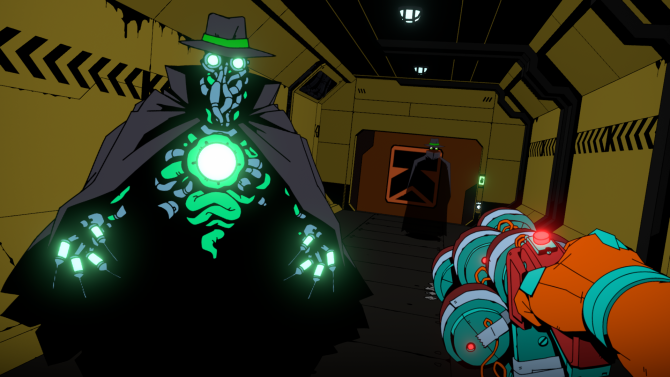 Denton on Doomsday”, with players controlling Denton before his fall from grace, and to the ultimate conclusion against a young cowboy looking to make a name for himself. Even the mysterious Henry J. Fate with his magical elixir was somewhat portrayed by Nigel West Dickens in Read Dead Redemption, as a con artist selling nostrums. 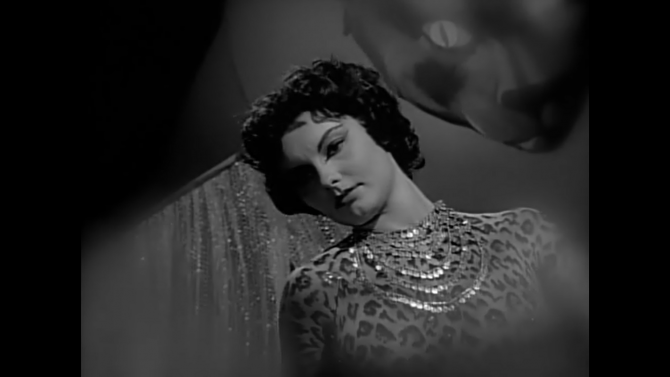 “The Lonely” (episode 7; aired November 13, 1959): Sentenced to fifty years of solitary confinement on an empty asteroid, with only a robotic female companion to converse with, “The Lonely” would be the perfect scenario for Campo Santo had they not already crafted the character drama Firewatch. In this episode, Jack Warden is a convict serving his sentence on a lonely asteroid. Given only a house and the empty wilderness as companions, his overseer grants him a female robot to ease the burden of isolation. In Firewatch, Henry self-isolates himself to the fire lookout, which could have easily been adapted into a sentence of solitary confinement, the reason for which he could hide or explain to the female companion just as you can explain or withhold your reasons for taking the fire lookout job at Soshone National Forest. “Perchance to Dream” (episode 9; aired November 27, 1959): Edward Hall struggles to explain his nighttime terrors to his daytime companions, something the writer Alan Wake also struggled with in his titular game by Remedy Entertainment. Hall explains his nightmares to a psychiatrist, which are visualized for the viewer as a series of carnival rides. Throughout them he is pursued and led by a dancer named Maya, who is secretly attempting to kill him. While Wake’s companions eventually came around to his view of the world, and the shadowy figures that occupied his nights, Hall won’t get that pleasure. Instead he will have to navigate his psychological terrors brought to life at night, running from his personified fears in the figure of dancer Maya. 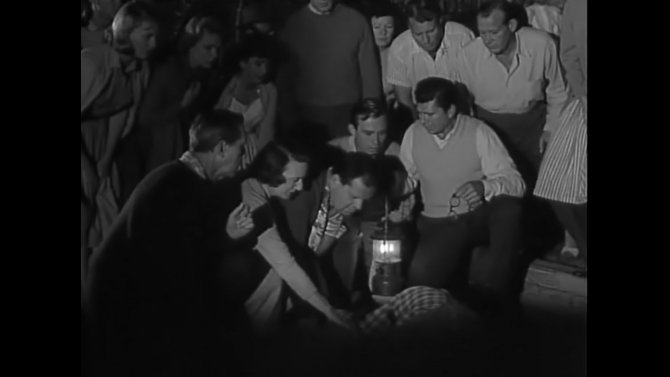 “Judgment Night” (episode 10; aired December 4, 1959): In an episode focused on knowing the future and attempting to change, the most recent title by Remedy Entertainment focused on this power as well: Quantum Break. In “Judgment Night”, Carl Lanser knows the ship he is currently on will soon sink but can’t convince the others of their fate. The time loop is reminiscent of other time-travel plots, including the one presented in Quantum Break where the past’s events cannot be changed, and going back will only ensure they occur in the first place. 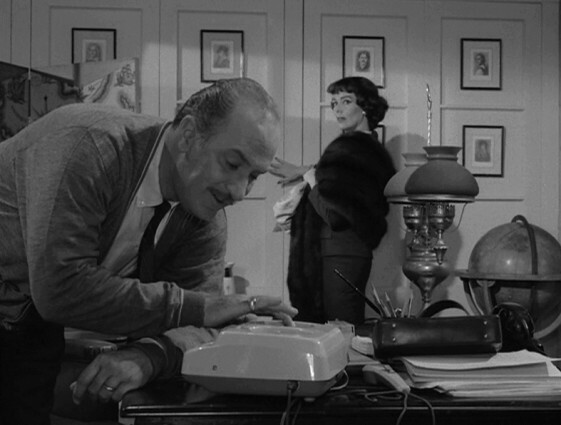 “The Four of Us Are Dying” (episode 13; aired January 1, 1960): A man with the ability to change his face when concentrating would make for a great con man. The revolving door of characters he comes into contact with along the way would be best placed in the capable hands of Telltale Games, who already proved their ability to handle supernatural elements and mafia-types in The Wolf Among Us. The episode also has a dour theme to it, with Arch Hammer continually trying to escape the consequences of his actions by changing his face to whatever he needs at the time. 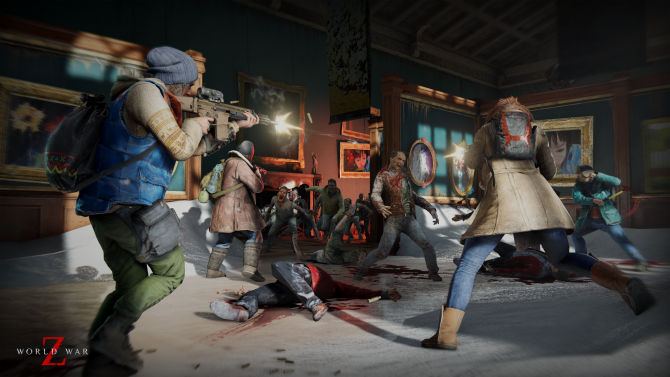 In the game, dialogue choices could become more complicated depending on who you are impersonating at the time, and eventually the weight of being four different people at once becomes overwhelming. “The Monsters are Due on Maple Street” (episode 22; aired March 4, 1960): the quick descent into hysteria, arguments over who to blame for the supernatural events, and interpersonal drama unfolding on Maple Street would be fitting for developer Quantic Dream. Perhaps even Supermassive Games would work, due to their experience on telling a story from multiple angles with Until Dawn. One of the more popular episodes of The Twilight Zone, we view a town quickly descending into chaos due to the frequent power outages. 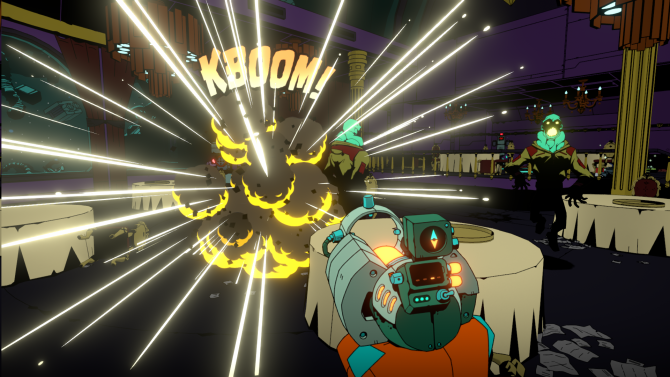 Events turn violent when a shadow defeated with a shotgun is revealed to be a member of town. 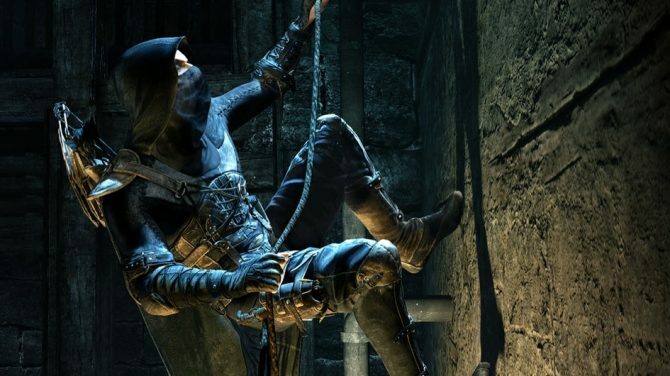 Taking control of different townsfolk, throwing accusations, and then being placed in another person’s shoes as things dissolved into violence has ample opportunity for quick time events and conversation trees, as well as underlying systems that measure your relations with other residents. “A World of His Own” (episode 36; aired July 1, 1960): The ability to create anything dictated into his recorder has led Gregory West to create another woman more appealing than his current wife, Victoria West. While the social aspect of Greg having to eventually choose between Victoria and his creation Mary would draw from Catherine, the dictation tool could easily translate to the main gameplay of Scribblenauts, in which players type in item names that then appear in the world for use. 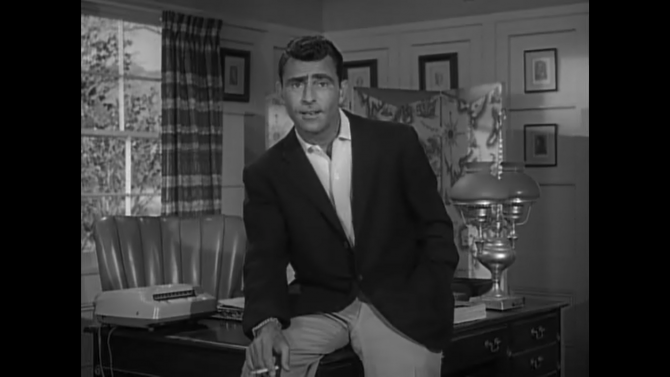 We have already seen the spirit of The Twilight Zone touched on in other forms of media since its initial release and resurrection, with one of the most prolific and modern being Black Mirror, which infuses the modern technology with the drama and macabre endings of The Twilight Zone‘s best episodes. Despite its success at infusing the familiar science fiction of The Twilight Zone with modern technology and culture, Black Mirror is far too heavy on the immoral of society in its stories. The Twilight Zone at its most pure was about man’s potential, for better and for worse: what would happen to a man given the ability to change faces, or to create something simply by describing it, or when given another chance at life after an attempted suicide. It sometimes leaned more towards the dark nature of man, but also approached the positive aspects of humankind and its potential for good. Levine with BioShock somewhat approached this recurring theme of The Twilight Zone with the Little Sister choices, letting the player decide whether to save or harvest them for gameplay bonuses. However, his endings never reached the candid epilogues of The Twilight Zone, which would plainly spell out the episode’s moral for viewers. Instead, he would leave it to the player to decide what moral lesson existed and what they could learn from it. 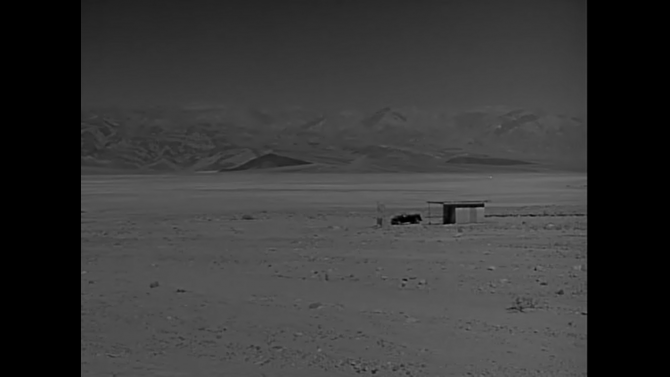 Whatever the outcome, I do believe that Levine is a good choice as a creative force behind this new incarnation of The Twilight Zone, as his creations in Rapture and Columbia are perfect distortions of our own history and ideals: something entirely fictional, but at the same time familiar. A crooked mirror reflecting our own humanity back at us. These are the forced contemplations that are necessary in The Twilight Zone, and hopefully what players/viewers will get to see with Levine’s vision.